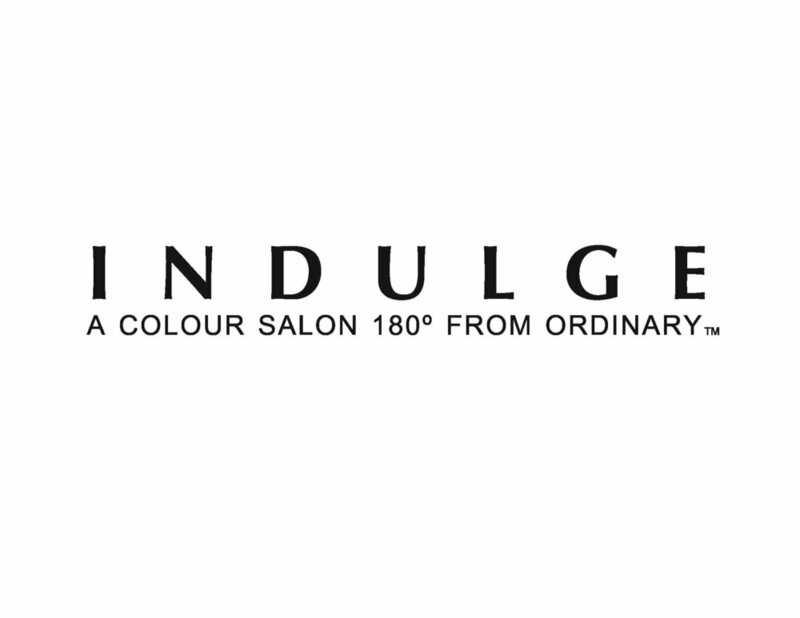 Indulge Salon is a premium salon that creates and maintains the newest looks and hairstyles for clients in the Lake Oconee area. They have created a buzz within the area with their total commitment to signature color processes, French & Japanese hair-cutting, and French blow-drying techniques to create extraordinary transformations. Friday & Saturday 9:00 a.m. – 2:00 p.m.